Visitation for Buddy will be 11:00 A.M. to 1:00 P.M. Saturday April 6 at Howard Funeral Home with a celebration of life honoring Buddy’s life at 1:00 P.M. Buddy Peters, 80, passed away peacefully at his home on March 30 with this family by his side. He grew up in Bertrand, MO. Following graduation from Charleston High School, he enlisted in the United States Army where he served 2 years including an 18-month Tour of Duty in Germany. When he returned to the states, he worked as a telephone lineman and farmer. He met and married Judy Hoover and they began their life in Bertrand. One year later, they moved to Kirksville and Buddy enrolled at Northeast Missouri State Teachers college seeking a degree in Industrial Arts. Following his college graduation, they moved to Salisbury where they stayed until 2006. Buddy worked as an Industrial Arts teacher, then later as Guidance Counselor at Salisbury High School until 2000. He then worked part-time at Keytesville as their High School Counselor until 2006. He was a member of the United Methodist Church in Salisbury and served on several committees at church. Once they moved to Boonville, he enjoyed retirement by traveling with his wife and friends. He also attended the majority of his grandchildren’s sports and school events. 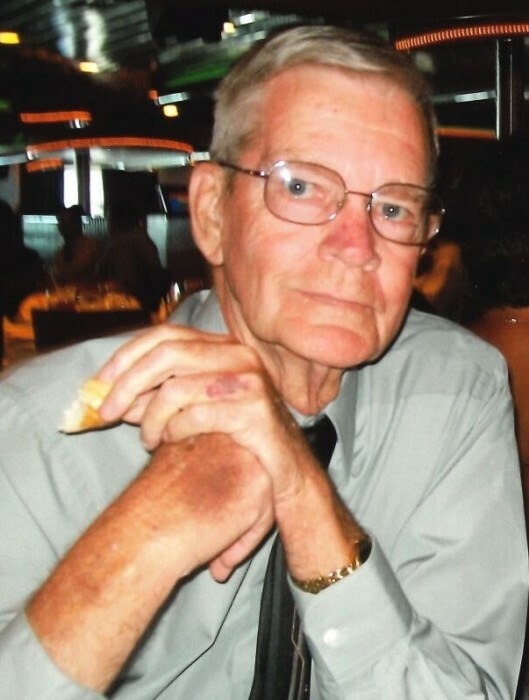 He was an active and loyal member of Nelson Memorial United Methodist Church before his illness. He was preceded in death by his parents, Charles and Frances Peters and his brother, Charles Peters. Survivors include his wife of 54 years, Judy, son Nathan, daughter Leslie Reardon (Pat) and two grandchildren Addyson and Avery Reardon. He also leaves behind two sisters Joan (Bob) Shelby and Mary Pannier and many nieces and nephews. Buddy was loved by many students and made a positive influence in many lives. Memorials may be made to the Lester Peters Scholarship Fund.